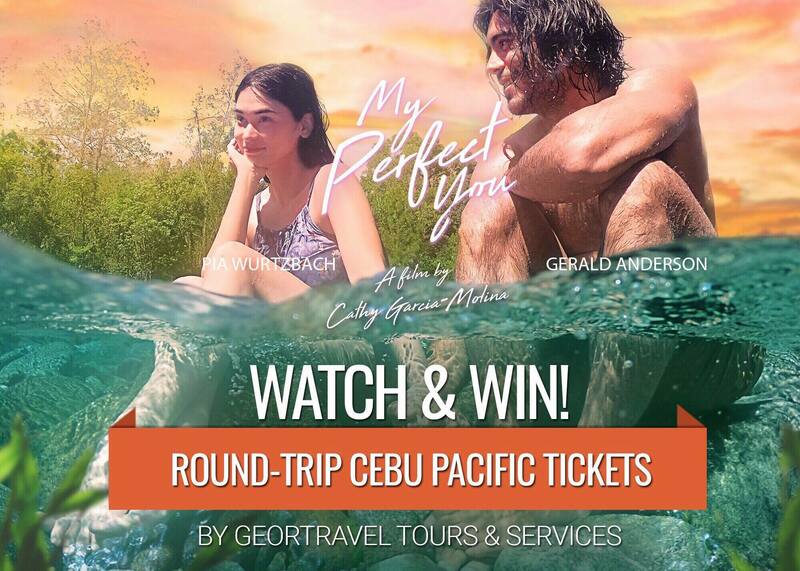 Geortravel Tours and Services is giving away free roundtrip Cebu Pacific tickets to “My Perfect You” one lucky moviegoer on March 31 – April 1 at Century Movie Plaza. 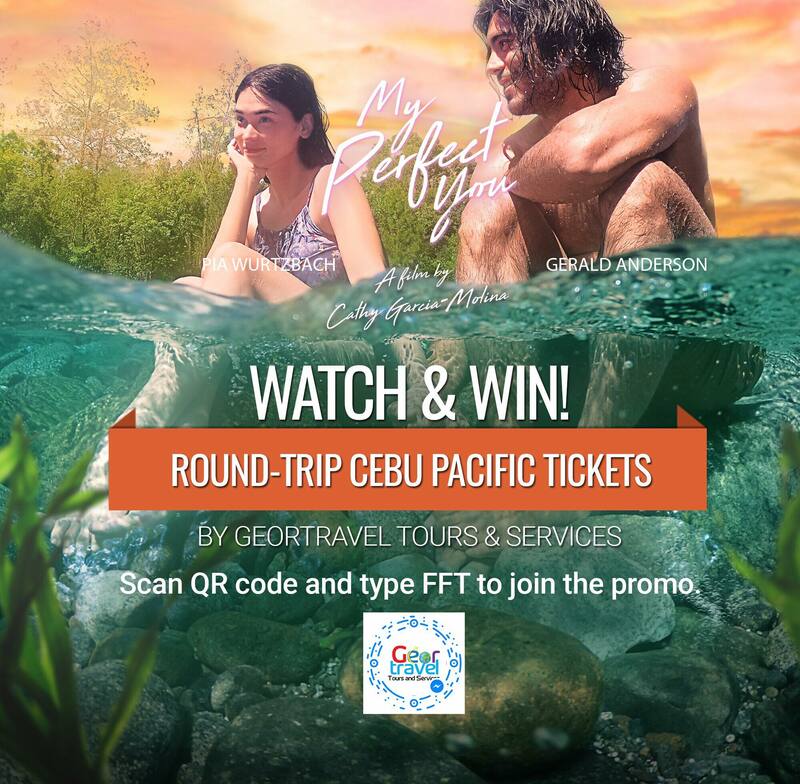 This is the third time that Geortravel Tours and Services is giving away free tickets. The first was during the movie “Gandarra” starring Vice Ganda, Daniel Padilla and Pia Wurtzback while the second one was the latest movie “Ang Dalawang Mrs. Reyes” with Judy Ann Santos and Angelica Pangilinan. All moviegoers who sent “FFT” to Geortravel Tours and Services Facebook page and signed in their names at the ticket booth will qualify for the raffle which will be held right after the last show on April 1 at Century Movie Plaza Victory Monument. Geortravel Tours and Services is owned by Mr George Stanley Serrano. 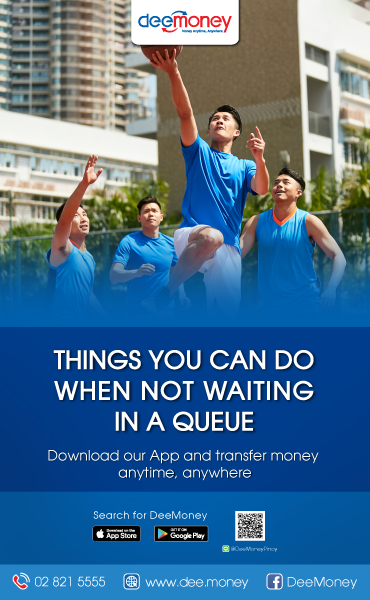 It has offices in the Philippines and in Thailand under Geor Services Co. Ltd. Thailand. A dreamer and certified multi-tasker. Keep on forgetting things? Let Google Keep handle it! Video: Cover yourself or help your friend?